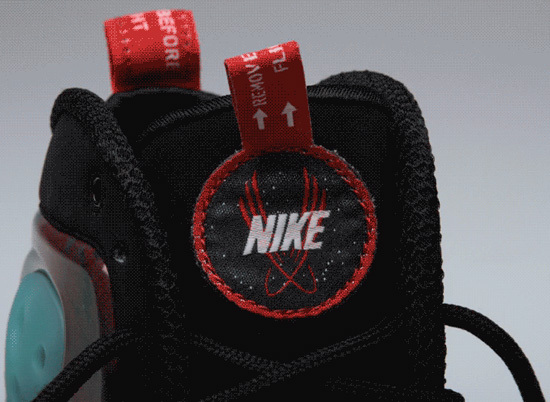 The latest collaboration between Sole Collector and Nike has officially been unveiled. A twist on the "Galaxy" Nike Zoom Rookie. 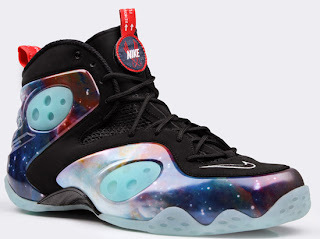 While we still are awaiting release information for the regular "Galaxy" Nike Zoom Rookie Premium, official images as well as release information is now available for the Sole Collector edition. 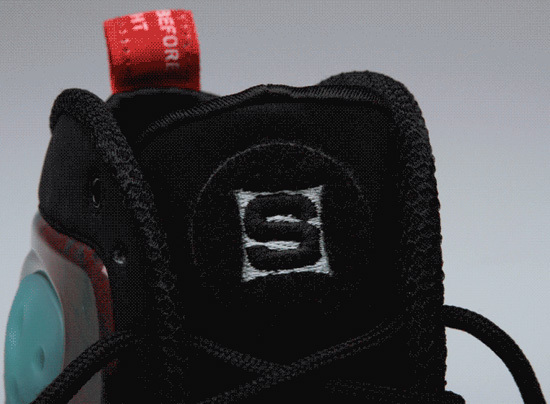 What makes the Sole Collector version unique and different from the regular version is that it features glow-in-the-dark pods on the sides and a removable tongue tag which when removed reveals the "SC" swatch logo. While most Sole Collector collaborations are usually limited to special events or, just for the SC crew themselves, these Rookie's will be available to everyone! Set to release as a never been done before, iPad exclusive on Friday, September 28th. They will be available to purchase inside of Sole Collector's iPad issue 11. You will need to download Sole Collector from the App Store and then go to the Newsstand App to download Sole Collector iPad issue 11. These will be limited and retail for $215. 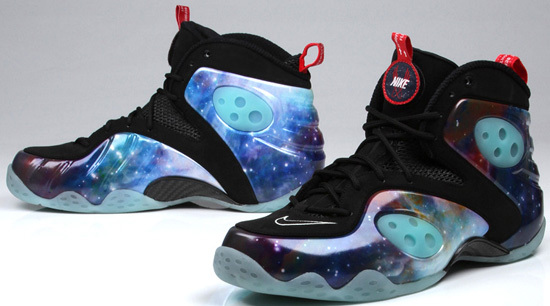 Check out the images below, courtesy of Sole Collector an if you're trying to grab these tomorrow, good luck!